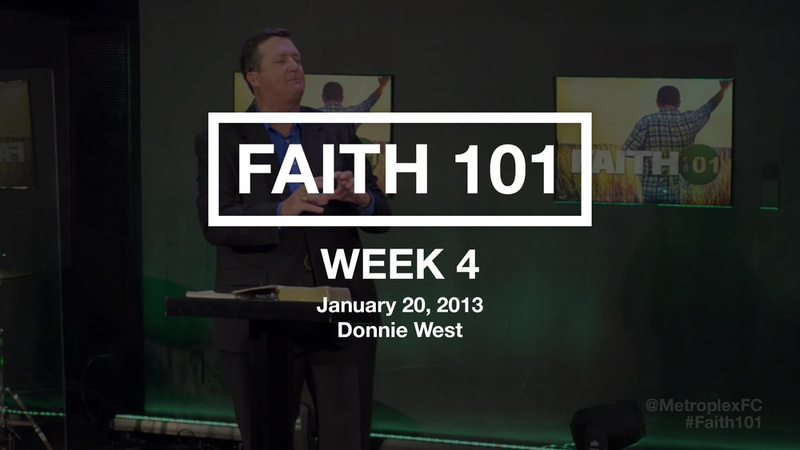 In this series "Faith 101", Pastor Brian shares on the importance of faith in our lives. Through Jesus or God's grace, we are saved through faith as stated in Ephesians 2:8. Faith is not of ourselves but is a gift from God that every believer has been given. Faith is laying hold of the unseen realm of hope and bringing into the realm of reality. When it comes to receiving from the Lord, It is not hope that gets the job done but faith.